The New Year detox. After a good month of mince pies, mulled wine, and more leftover turkey sandwiches than you can shake a cracker at, it's something we all say we'll commit to. Despite our best intentions and strong starts, it always seems to fall by the wayside as we get back into the routine of commutes, work and short-cuts. Thankfully, there's an easy way to stick to that clean, healthy start to the new year. Learn the way of the freezer smoothie pack and you'll open yourself up to a world of speedy, healthy starts to the day that set you up for the next 12 hours in no time. No more scrambling around the kitchen to make a quick fix before you run out the door before work; healthy, quick and nutritious, they're perfect for when you're rushing to get ready or just need something easy and nourishing when hunger strikes. 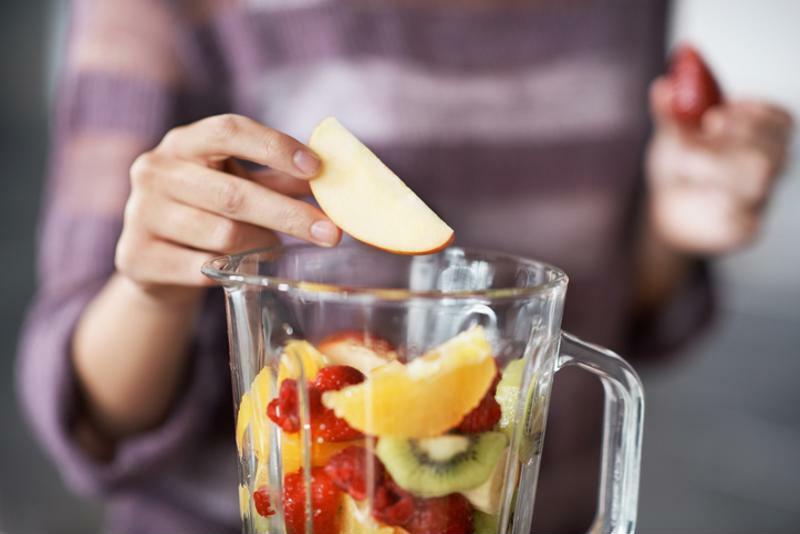 Are you ready to make some healthy smoothies? Since they're freezable too, you can prepare plenty well in advance, store in our sealable bags and freeze them to have weeks or months later, so you don't have to worry about your greens going off. To get you started with these delicious morning musts, we'll showcase some fantastic recipes that you can make in minutes. With just three ingredients, this little pick-me-up makes a superb kick start to your day. Using vanilla yoghurt and coffee ice cubes might sound strange, but this creamy smoothie will go down a treat after the first gulp. Made with super concentrated coffee for an extra boost in the morning and without having to wait for the kettle to boil, you'll be done making this in seconds so you're ready to face the day. Creamy, sweet and powerful, check out the recipe for it here. A coffee banana smoothie is a creamy treat that gives you a boost. 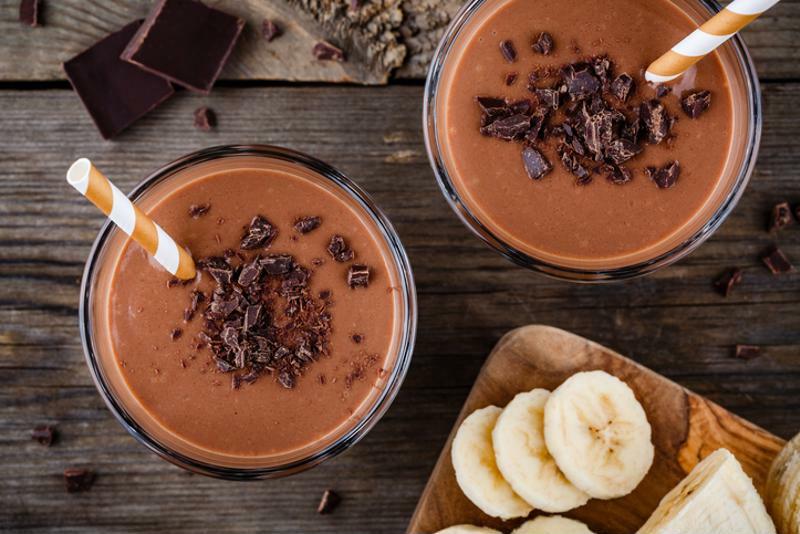 For a real health boost, this cacao-hemp smoothie comes loaded with all the plant-based good stuff you could want from a drink. Behold the power of a superfood triple-header: raw cacao powder that's packed with magnesium, iron and antioxidants, hemp seeds for plenty of omega-3 fatty acids and spirulina's abundant protein, vitamin A, vitamin B12 and iron. Throw in some spinach and blueberries as well as some almond milk for indulgent creaminess and you've got yourself one seriously healthy freezer pack. Like the sound of this smoothie? Check out the recipe here. If you like Pina Colada (and let's face it, who doesn't? ), then this colourful cocktail is sure to brighten up those dark January mornings. Bulked up with bananas and creamy coconut milk, and loaded with iron from the spinach, a cup of fresh pineapple cuts through with plenty of tang, with a bit of raw honey for a sweet note. Almost indistinguishable from the cocktail favourite, this zesty smoothie will perk up even the most tired of early risers with sweet tropical vibes whatever day of the week it is. If you fancy giving this a go, be sure to try the recipe here. 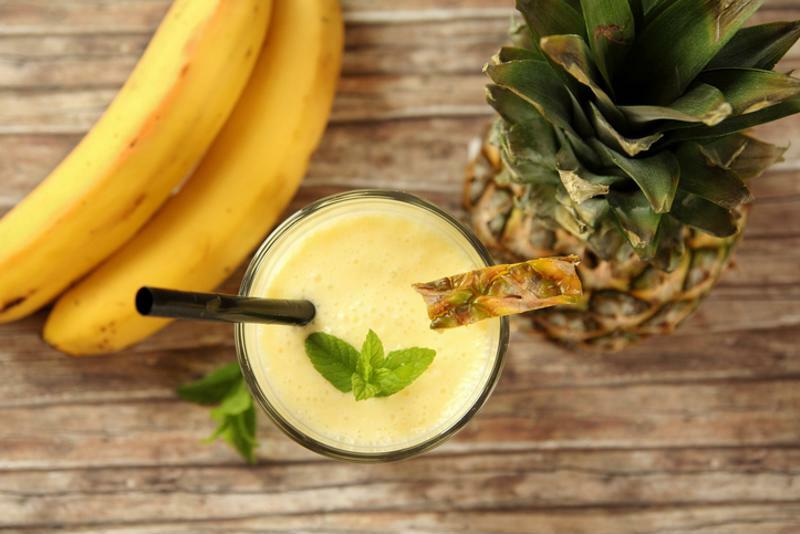 The Pina Colada smoothie is like a trip to paradise in a glass. After your steady diet of Christmas pudding, chances are you probably skimped on your vitamin C intake. Make up for lost ground with this orange pineapple smoothie that's jam-packed with invigorating, re-vitalising flavour that'll wake up the body in no time at all. Sweet and tangy, almond milk cuts through with a pleasing creaminess, while a few tablespoons of maple syrup add extra sweetness to this fruity start to the day. Brighten things up with the recipe here. 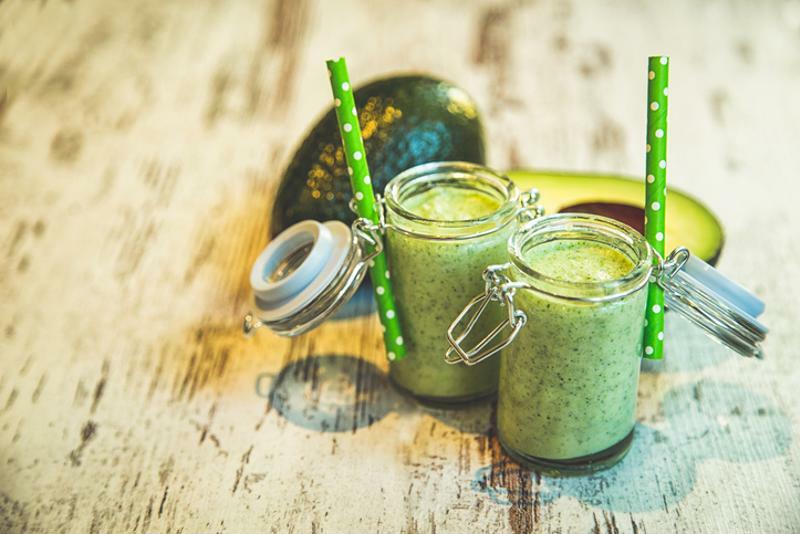 You might not think to add avocado to a smoothie, but this green machine uses the ever-popular fruit to create a delightful velvety treat that's impossible to resist. Packed with vitamins and plenty of good fats, mango chunks and Medjool dates sweeten the deal, with lime juice for a nice sour kick, too. A teaspoon of vanilla adds extra flavour, while shredded coconut adds a tropical edge that'll lend a bit of island life to your dull Monday mornings. Give the recipe a try here. The avocado mango smoothie is a tropical treat. With an exotic twist, this sweet and sour smoothie treats your taste buds gulp after gulp. Strawberries and peaches make a sweet treat, with tart orange juice and kiwi for a sour edge to shake the cobwebs from your system. Like the recipe says, feel free to add some greens to it for some extra nutrients, your body will thank you for it later. Fancy starting your day the sweet and sour way? Check out the recipe here. Nutritious and delicious, we hope these smoothies tempt you to get creative in the kitchen. Don't forget, all these recipes can be stored using the FoodSaver vacuum sealing system, so you can save money and reduce food waste. For more information about our innovative vacuum sealers, visit the homepage.